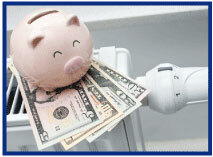 The sound of water running all the time or a sudden increase in the water bill can indicate a plumbing leak. Signs of mold or mildew smell in an area that doesn’t get wet, spongy floors or walls, a sagging roof or cracked foundations can be plumbing or exterior water getting in where it’s not supposed to. Usually by the time a homeowner sees a sign of a hidden leak it’s already too late as the damage is done. A leaking toilet can waste water but usually that is all. A leaking roof has to work its way down to the upper floor ceiling before it is discovered. Besides water problems, gaps in walls develop over time allowing the heat or air conditioning to escape. 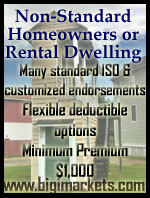 Insulation can settle, fall down, be disturbed by animals that get into the attic, or was simply never there at all. Those same animals can disturb or chew on electrical lines causing hotspots which can lead to a fire. Even new homes can have some of these problems. Old or damaged failing wiring, missing/fallen/wet insulation, and hidden leaks are usually problem that can be fixed for not a lot of money if caught early enough. Chubb’s HomeScanSM is a thorough scan of your clients home using infrared technology to locate hot and cold spots normally hidden to the eye. Detecting problems earlier and pinpointing their location can minimize the repair cost by reducing the need to tear down large wall or ceiling sections to get at the problem. Best of all it is available free to Chubb Masterpiece® policyholders in many areas of the US. Saving your client the cost of a major repair will go a long way towards their retention. 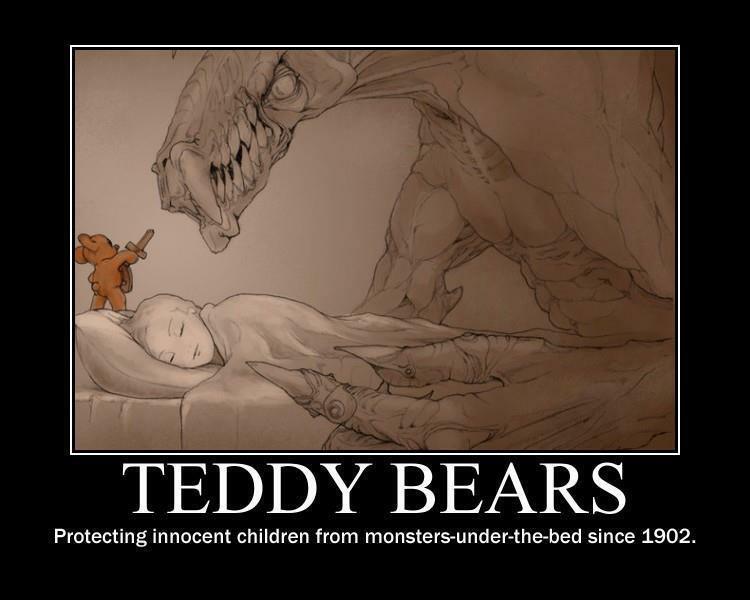 Not to mention potentially saving the life of your client and their family. The Chubb Masterpiece® Homeowner program is accessible through Big "I" Markets under Affluent Homeowner New Business and is available in all states except Auto in MA and SC. With apologies to The Marvelettes… but we want to be sure you know that as long as you're a Big "I" member in good standing, you can take advantage of competitive shipping savings rates available from UPS. Cyber Security. It seems like every day we hear about a breach of "secure" data. Credit card information, Social Security numbers, health data, the list goes on. Sometimes it's just a few thousand up to over 200 million. Right now it seems as if the bad guys are ahead of the curve but some people are trying to change that. The Center for Innovative Technology brings together security savvy investors and cybersecurity entrepreneurs in its Mach37TM program. Mach37 is a combination of intense mentoring and money to get these start-ups up and running faster by enabling them to test before bringing them to the marketplace. 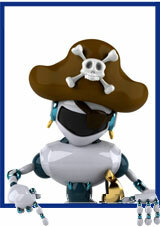 Their fourth session will begin on March 2nd for eight new companies trying to fight back against the data pirates. While hackers are one type of data breach it's not the only one, but it tends to be the most costly. 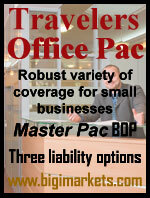 Make sure your commercial clients are properly covered. Yes, it is that easy. In less than twenty-four hours you will receive a quote subject to a short form application. 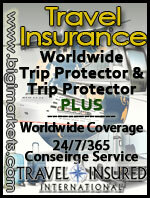 For more information visit the A.J. 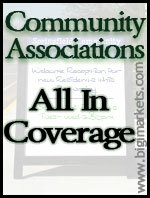 Wayne & Associates Cyber Liability and Security page at www.bigimarkets.com. On February 12th, BestDay News from A.M. Best reported that Travelers CEO Jay Fishman said, "I think it's possible, if the world of weather continues to be as volatile as it is, that it's possible 10 years from now the lead in personal lines could be home and the follow-on could be auto. As opposed to the way it has been forever, which is auto is the lead and home is the follow-on." To that, we ask rhetorically, "Ten years from now?" It might be a jump ball at Travelers in 2014. 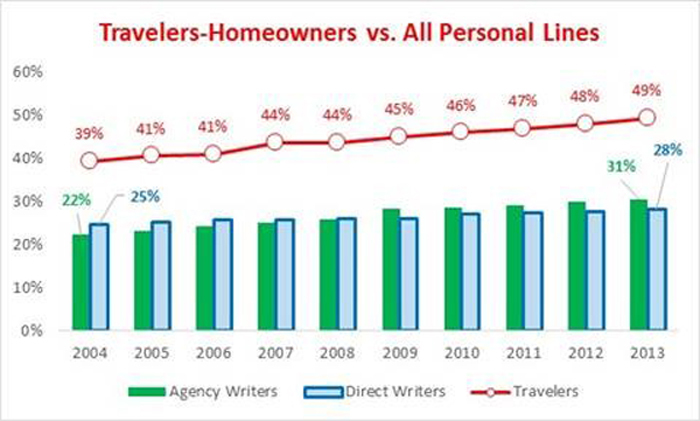 Below is the Net Written Premiums for Travelers Group, all agency companies and those categorized as "Direct Writers." 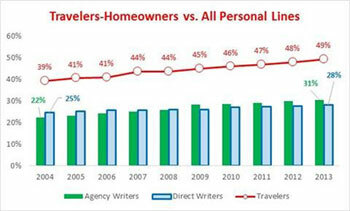 Ten years in the rear-view mirror shows Travelers and IA insurers in general have shifted 10 percentage points of their net written premiums from personal auto to homeowners. Should you be shifting your personal lines marketing to reflect what will increasingly drive more of the decision making? Congrats to our agent in Ohio on a contractor bond sale of $8,770 in premium!